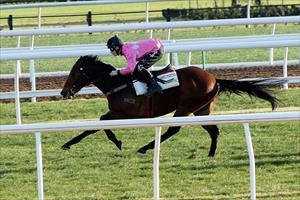 Lakhoni is our Friday runner when he races at Moonee Valley under lights. Lakhoni is in the last race of the night, the Benchmark 64 Handicap over 1200m with Lachlan King riding from barrier three. It is the first start this preparation for Lakhoni who won first-up last preparation and has pleased Mike Moroney with the way he has been training. “We’re delighted with the way he has come back in and both his jump outs leading into this have been very good,” Moroney said. “His work this week has been first-rate and I'm is expecting him to perform well first up.